The Sinclair was released by Nock Co back in 2016. Here I am late to the party with my review. 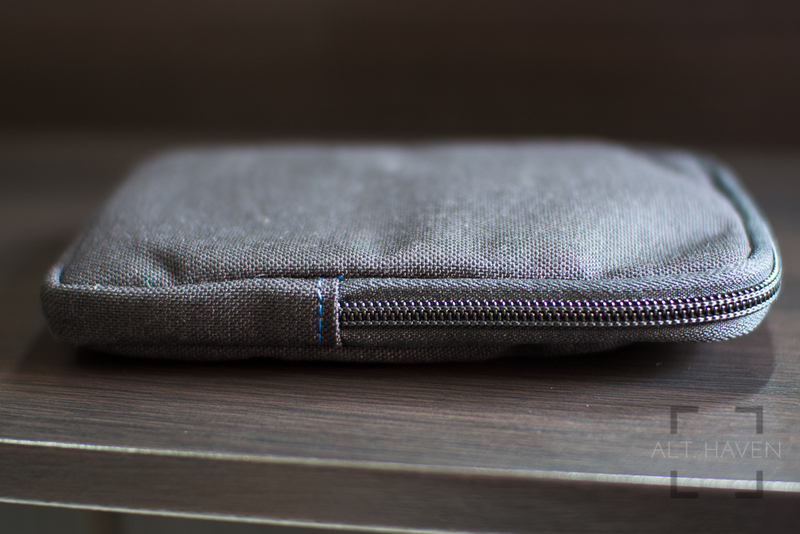 The Sinclair is a zip up 3 pen case with an wide slot for a small notebook. It comes with a variety of colour ways but I went with the Raven Black / Aqua version. 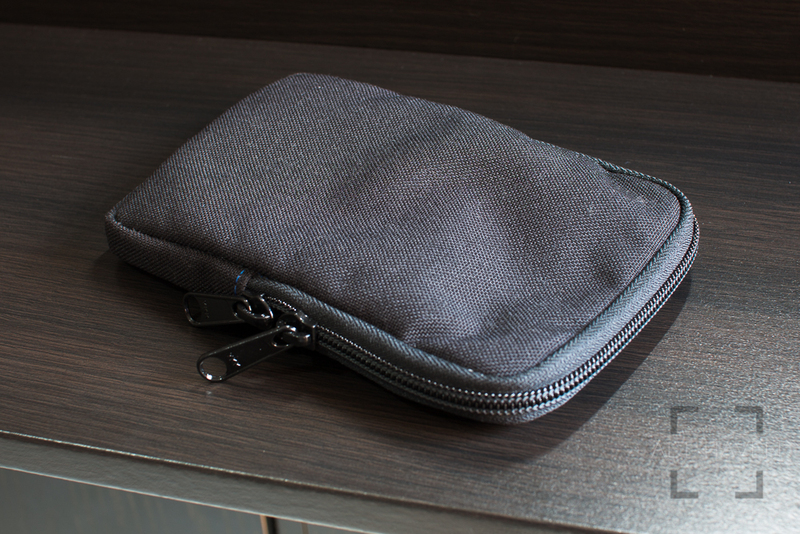 The exterior is made with the same 1000D nylon material as with all their pen cases. The material feels tougher than my Lookout but perhaps the Lookout has been seasoned hence the difference in feel. Paired with a very sturdy pair of zips that worked well and smoothly. The Aqua interior is made of nylon pack cloth which feels smooth and slightly cushioned. I like that they used blue threads for both the interior and exterior. I like that little pop of colour on the exterior. The 3 pen slots functions exactly like the Lookout’s. It fit a wide variety of pens. In terms of the length and width of the slots, I do not have pens that are too wide or too long for the Sinclair. My longest is the Pilot Custom 823 fits the Sinclair with head room to spare. The notebook slot can hold the Traveler’s Notebook Passport size notebook and the Baron Fig Pocket Vanguard without any problems. There is also the space between the slots that can hold more notebooks or pens or little knick knacks. 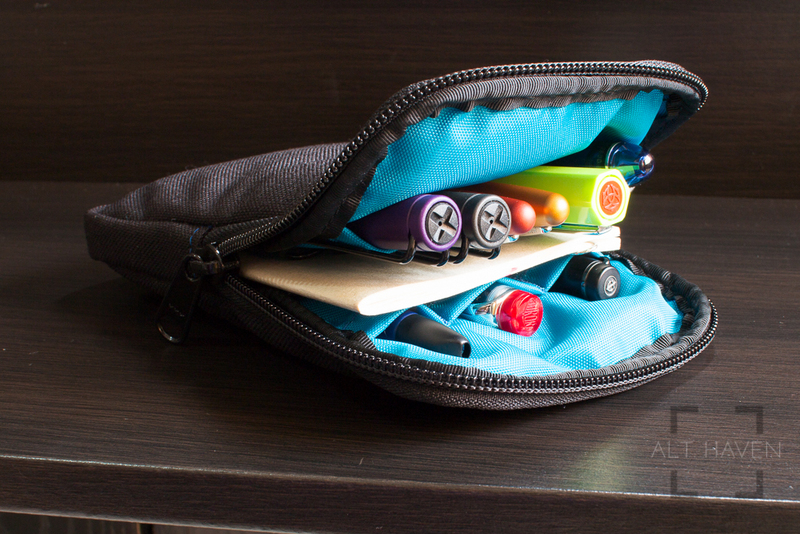 This is a very functional pen case and an upgrade to the Lookout. If you just do a quick search on Instagram you will see how different people load their Sinclair out. Some, like me have been using it with just 3 pens and a single notebook. Others may have more than 1 notebook, because the notebook slot can hold 3 notebooks albeit it is a very tight fit. And then others who squeeze as many pens as they could into every space available. There is no right or wrong way to use the Sinclair. It is a flexible pen case that can fit your needs well. Personally, I found myself using the pen slots most of the time. The notebook that I kept in there, seldom leaves the Sinclair most of the time. 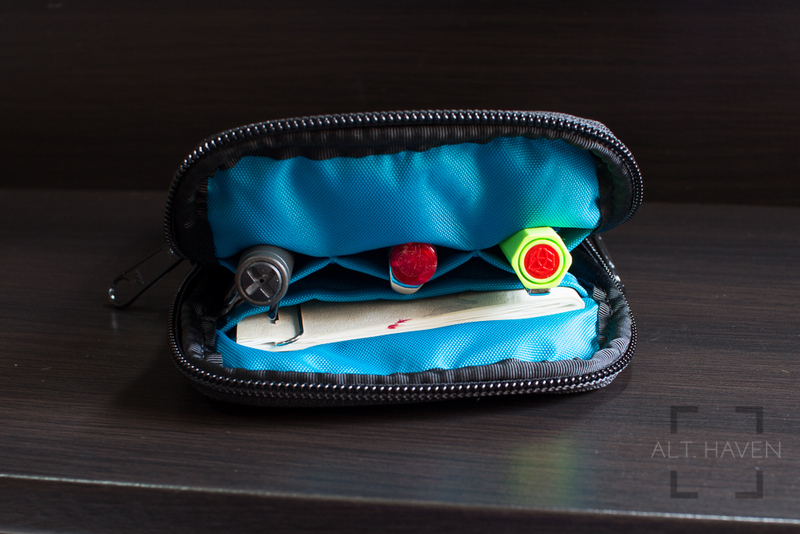 The Lookout is probably the best pen case for day to day needs. The Sinclair is better for weekends when I meet up with my friends and we get to pen testing.